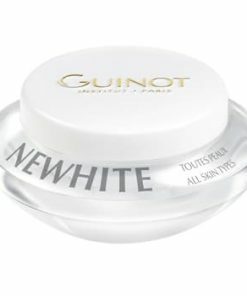 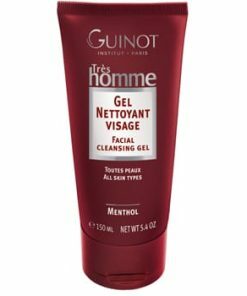 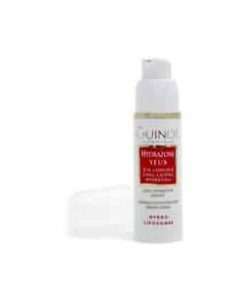 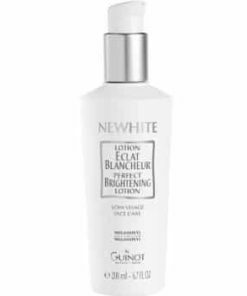 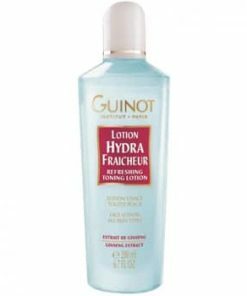 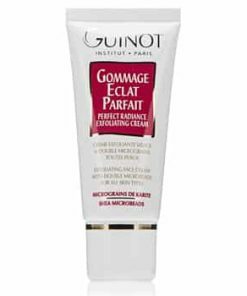 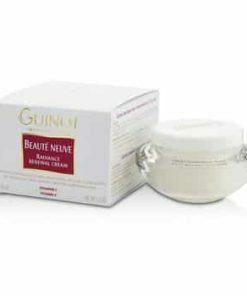 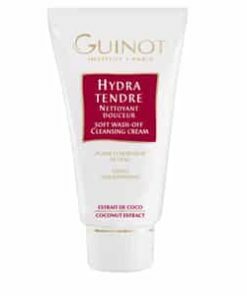 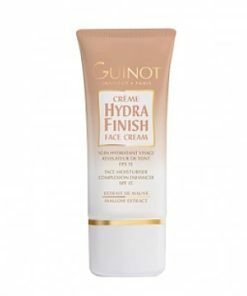 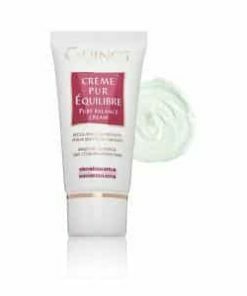 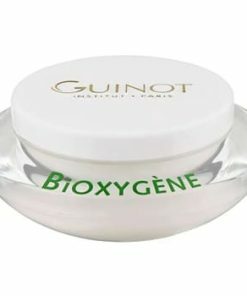 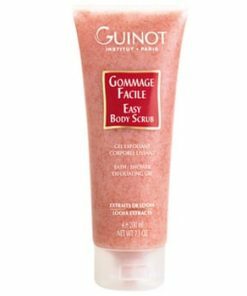 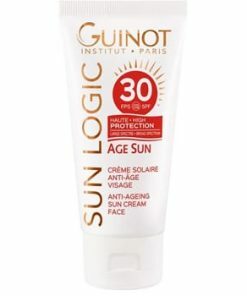 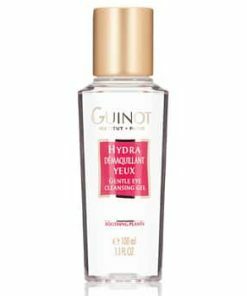 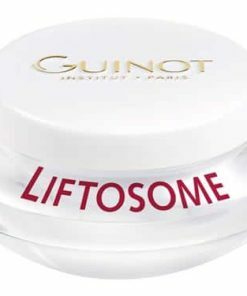 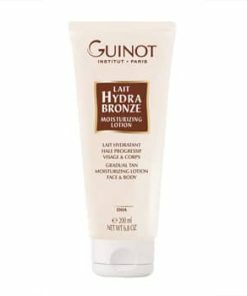 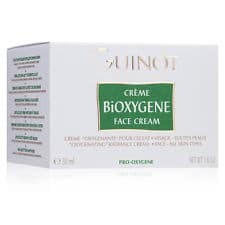 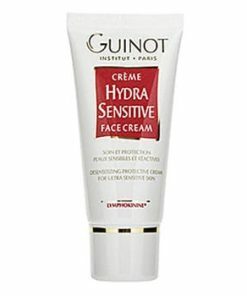 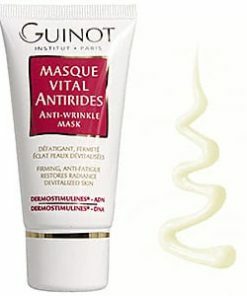 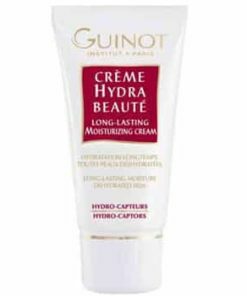 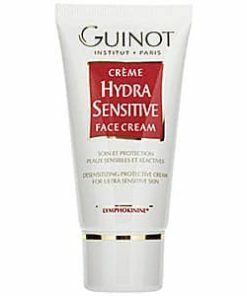 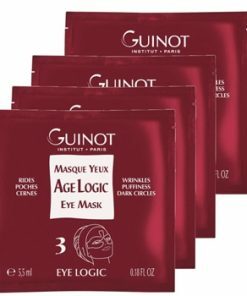 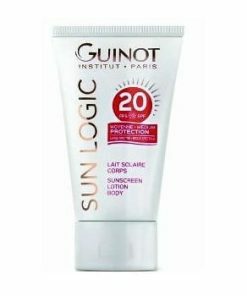 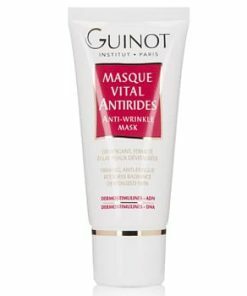 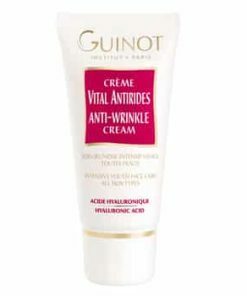 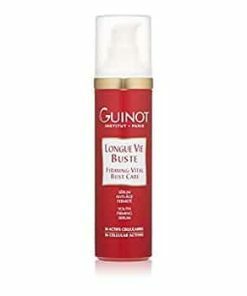 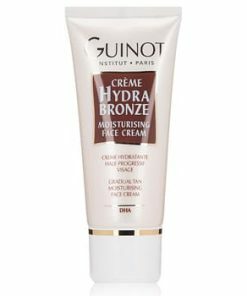 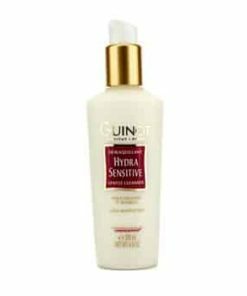 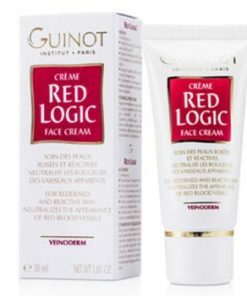 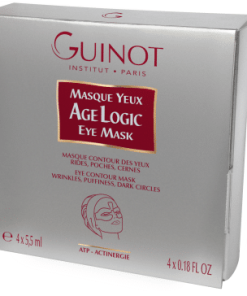 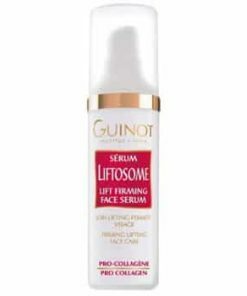 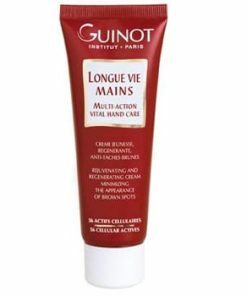 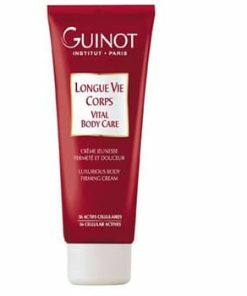 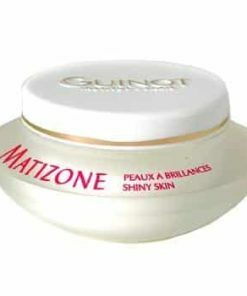 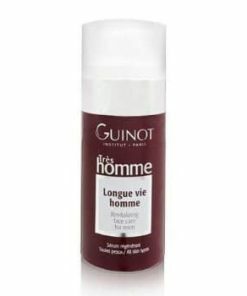 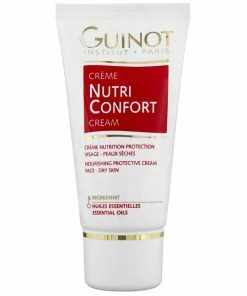 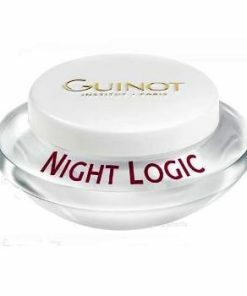 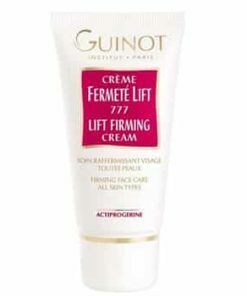 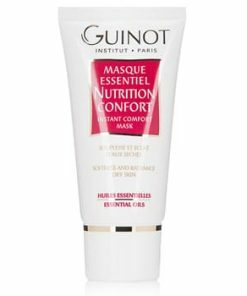 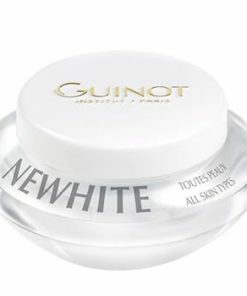 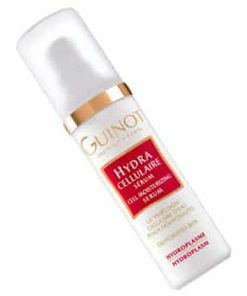 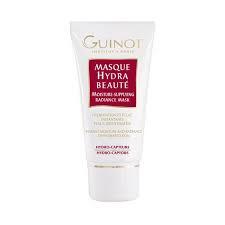 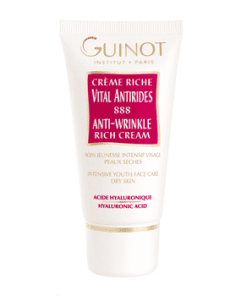 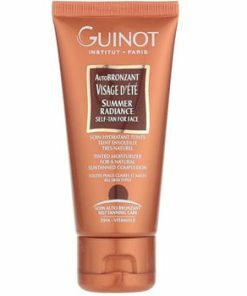 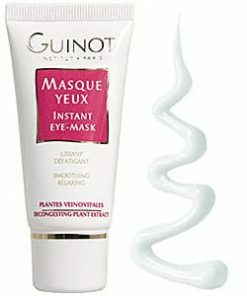 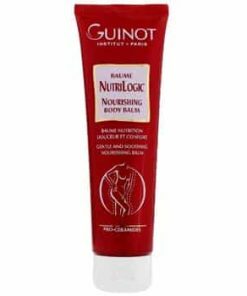 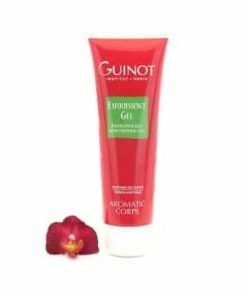 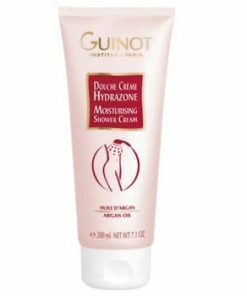 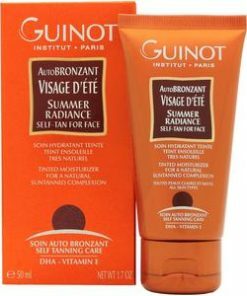 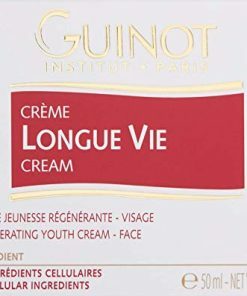 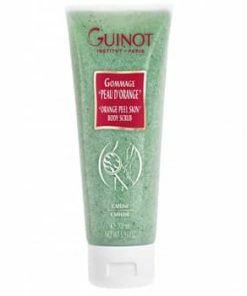 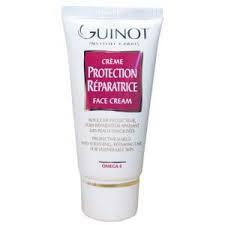 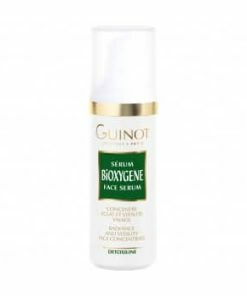 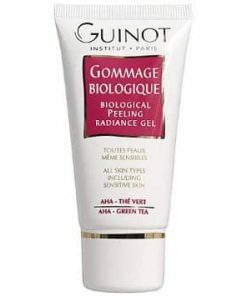 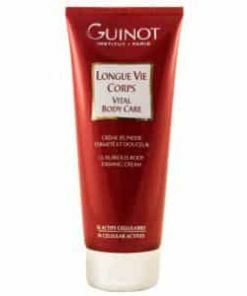 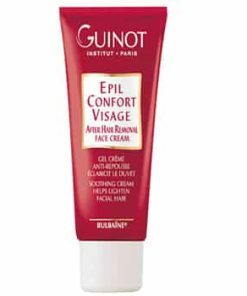 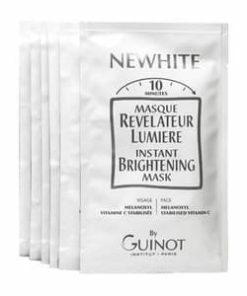 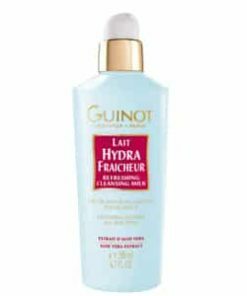 Defend your skin against aging with Guinot Age Nutritive Face Cream. 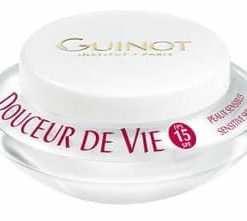 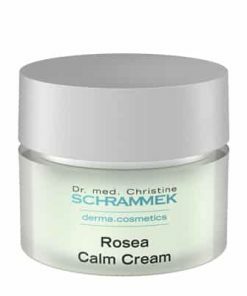 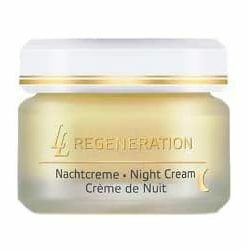 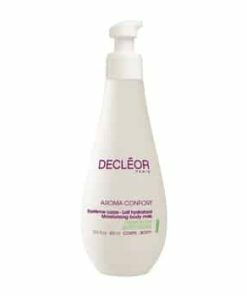 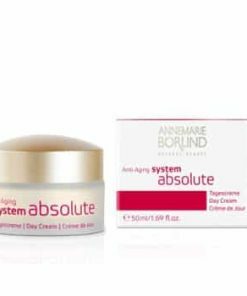 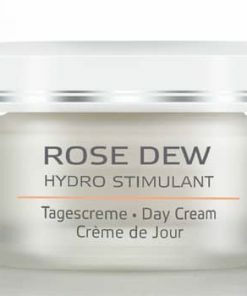 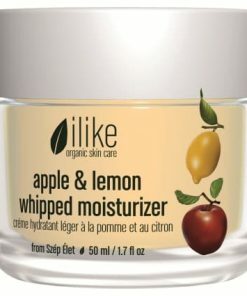 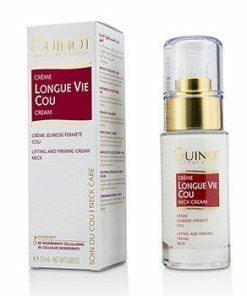 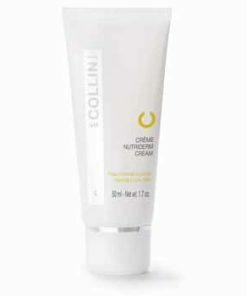 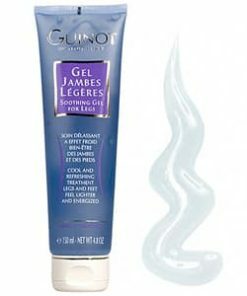 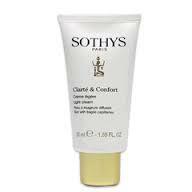 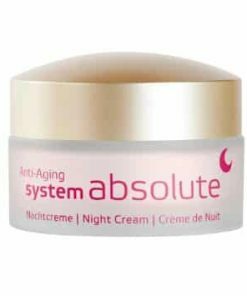 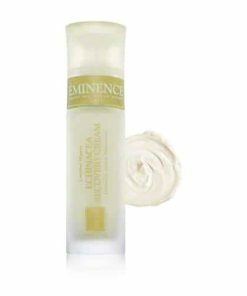 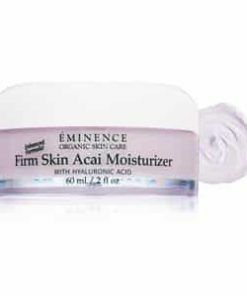 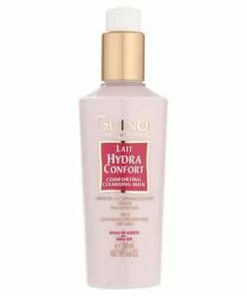 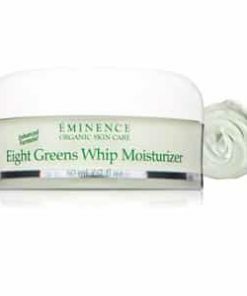 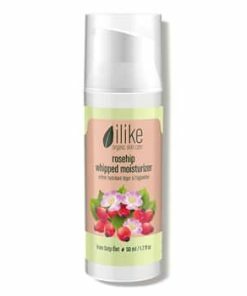 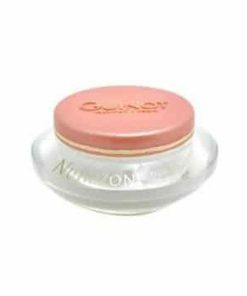 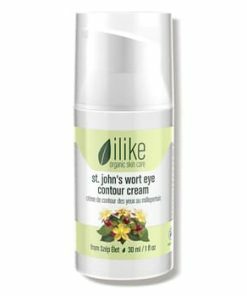 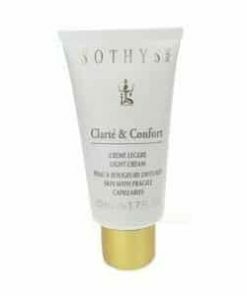 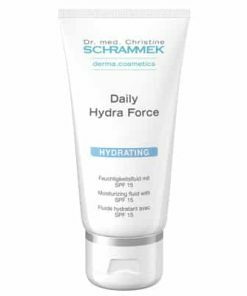 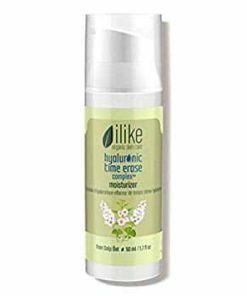 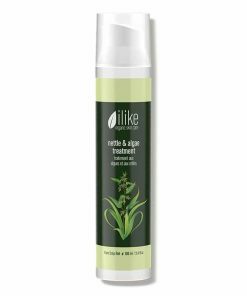 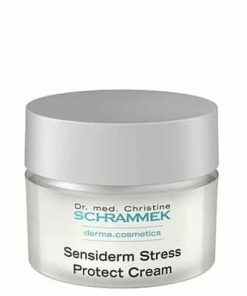 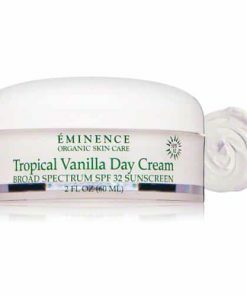 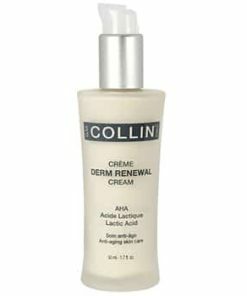 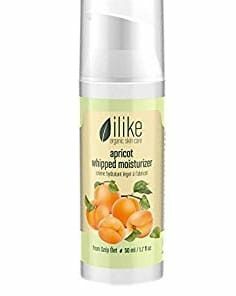 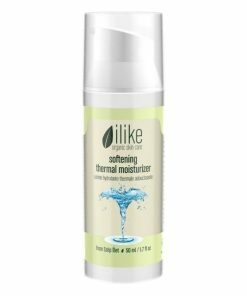 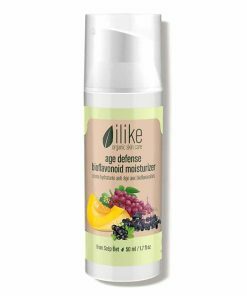 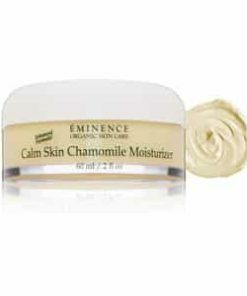 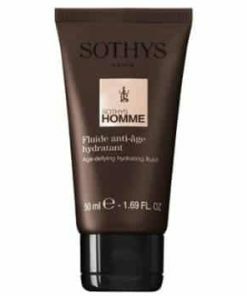 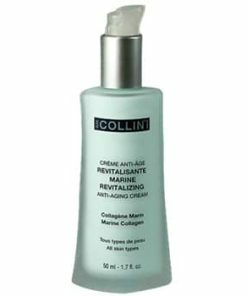 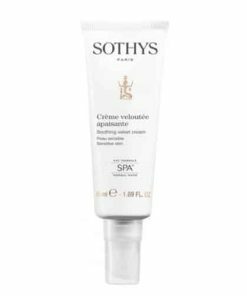 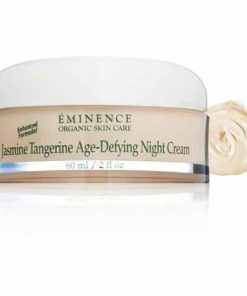 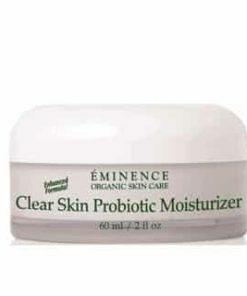 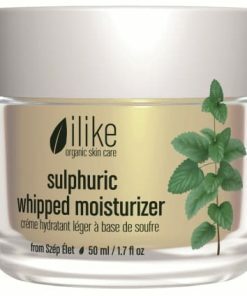 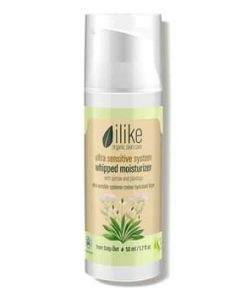 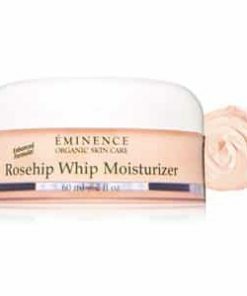 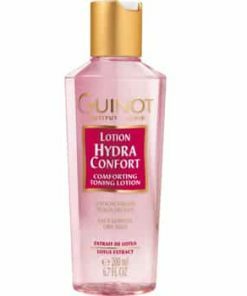 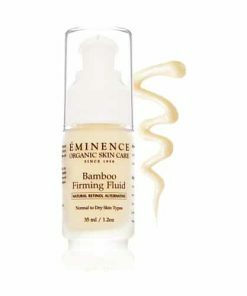 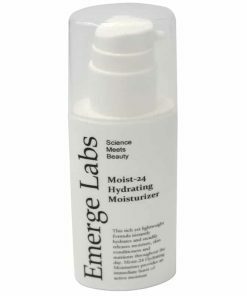 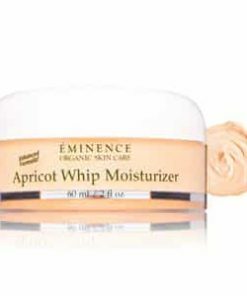 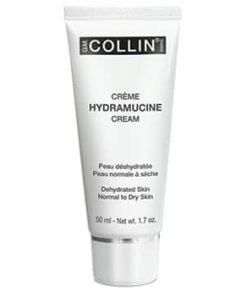 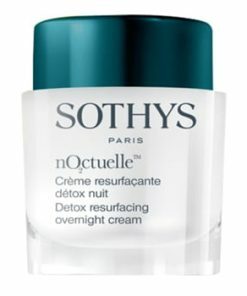 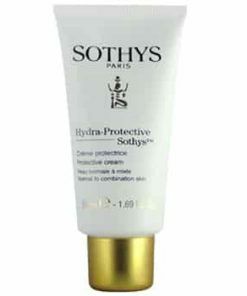 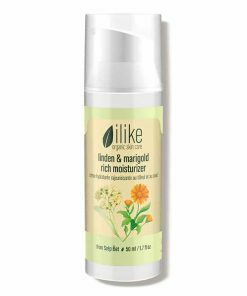 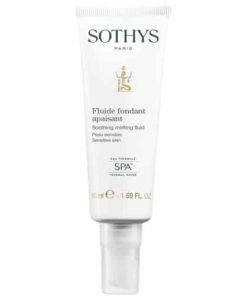 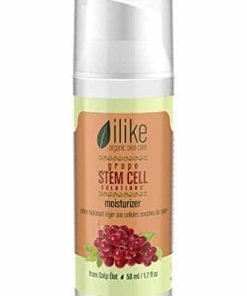 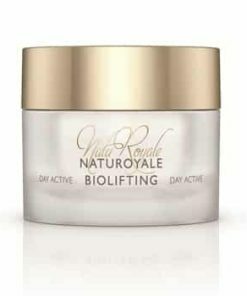 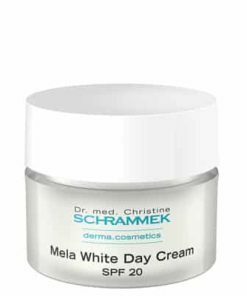 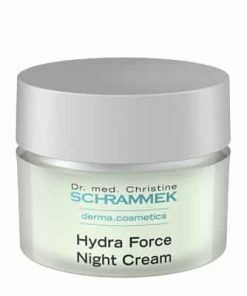 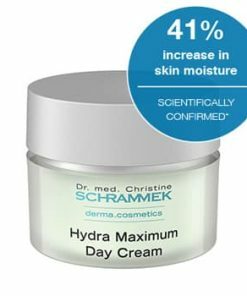 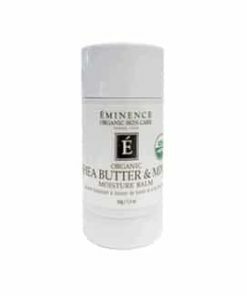 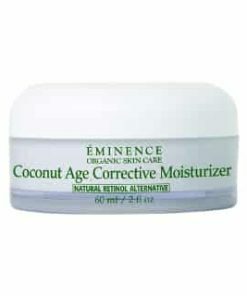 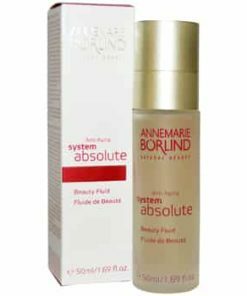 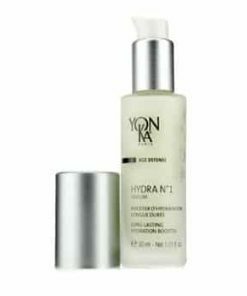 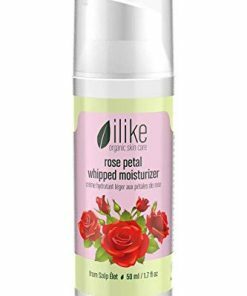 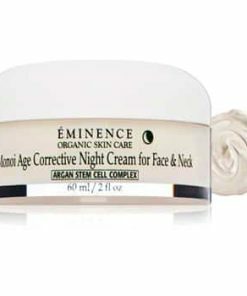 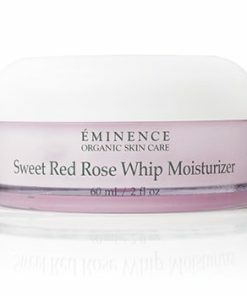 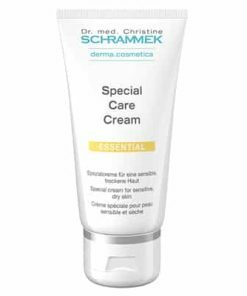 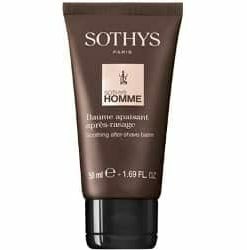 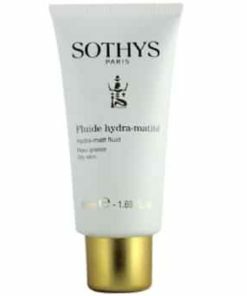 This intensive moisturizing cream deeply nourishes to minimize the effects of aging as it helps compensate for your skin’s nutrition deficiencies. 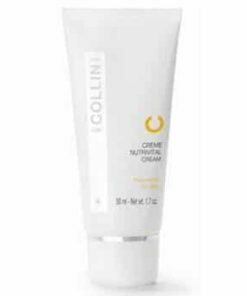 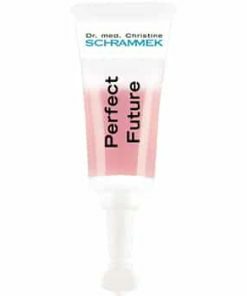 Packed with 56 ingredients to help boost cellular activity and skin-restoring omega 3 and 6, your complexion is left supple, youthful and smooth. 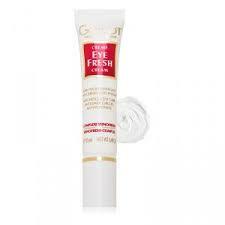 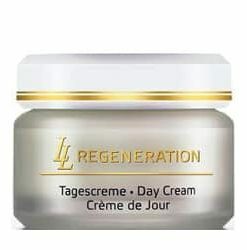 Restore your youthful skin! 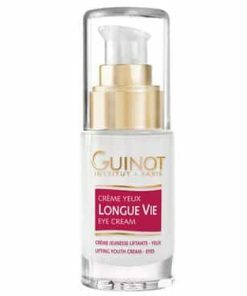 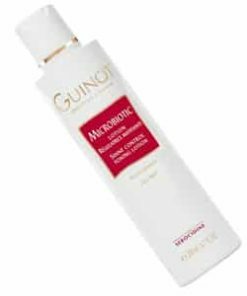 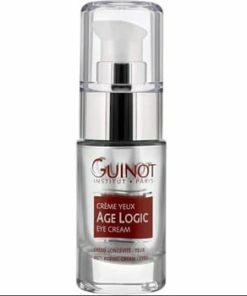 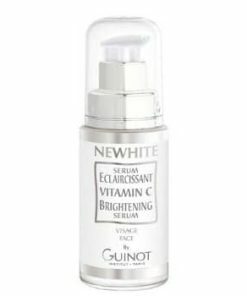 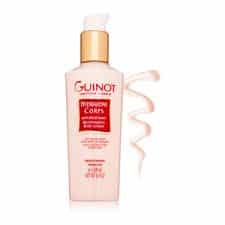 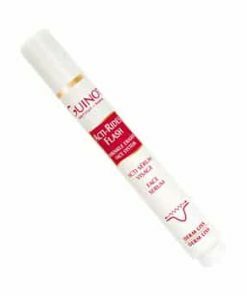 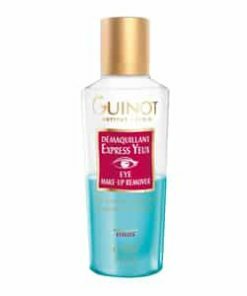 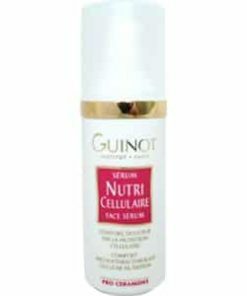 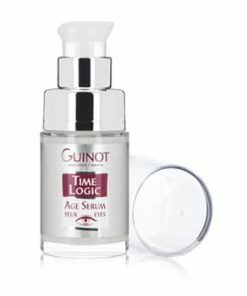 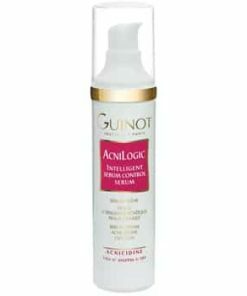 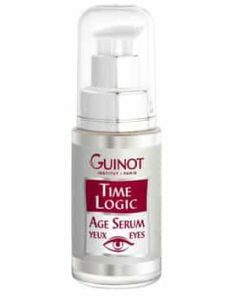 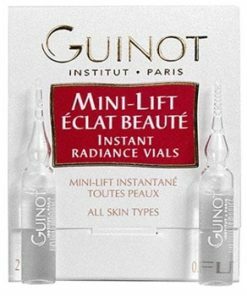 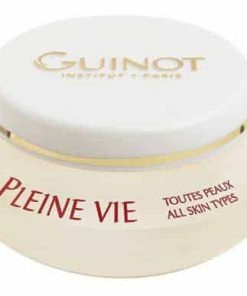 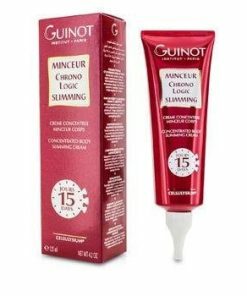 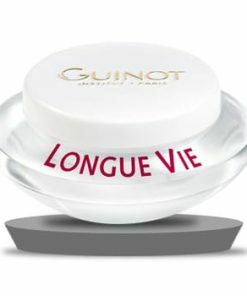 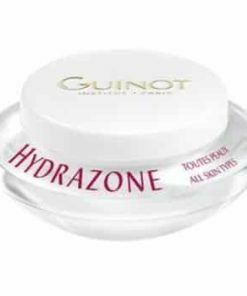 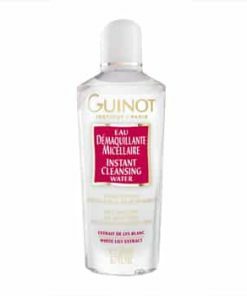 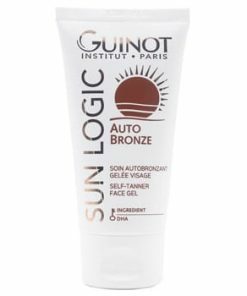 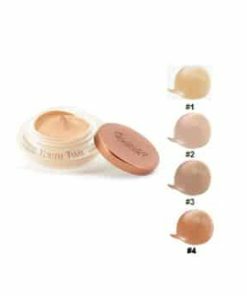 Guinot Age Nutritive helps make up for skin’s nutritional deficiencies which in turn helps to slow and reverse the course of cellular aging. 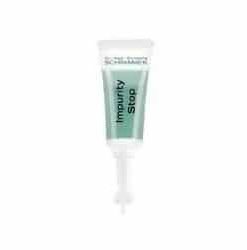 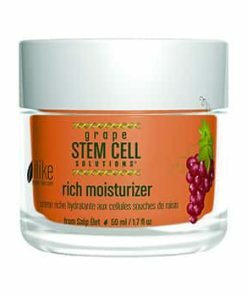 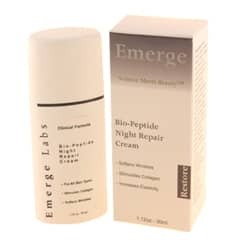 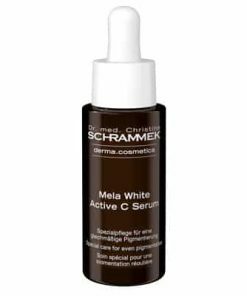 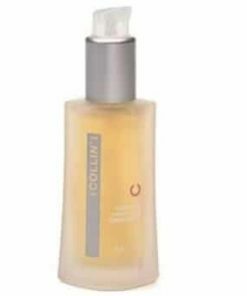 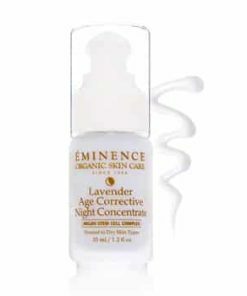 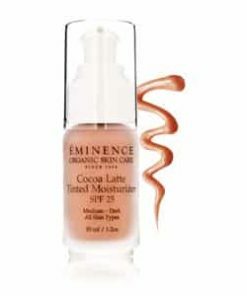 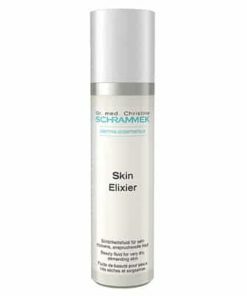 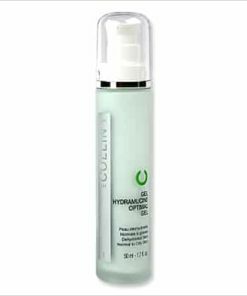 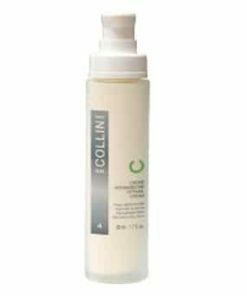 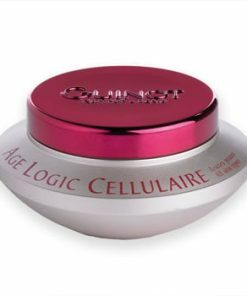 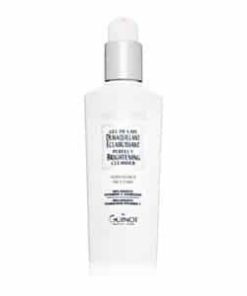 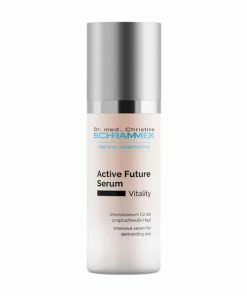 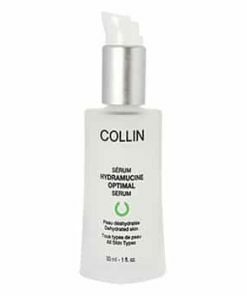 With its 56 active ingredients, the Cellular Life Complex jump starts skin’s cellular activity, renewing cell’s energy. 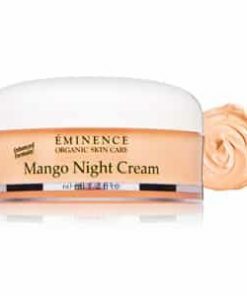 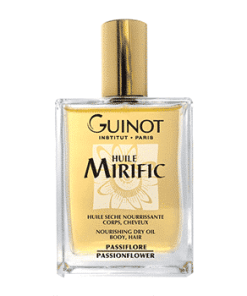 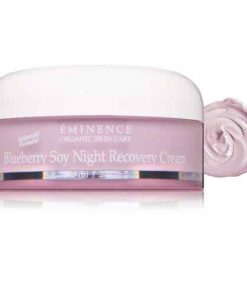 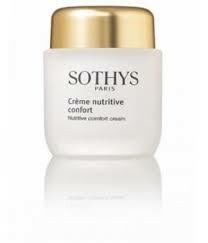 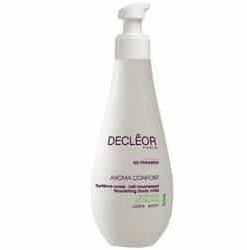 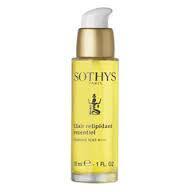 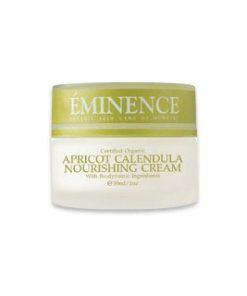 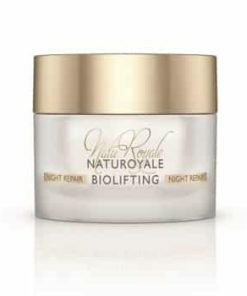 Nutrinergie, which contains Omega 3 and 6, essential fatty acids, nourishes the skin to reinstate comfort and suppleness. 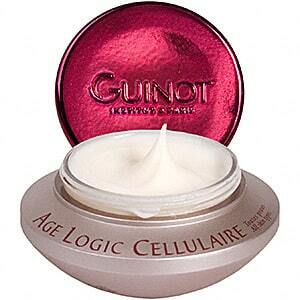 Skin is left looking luminous and youthful.